light utility wont cut it. The Canopy X is the answer! 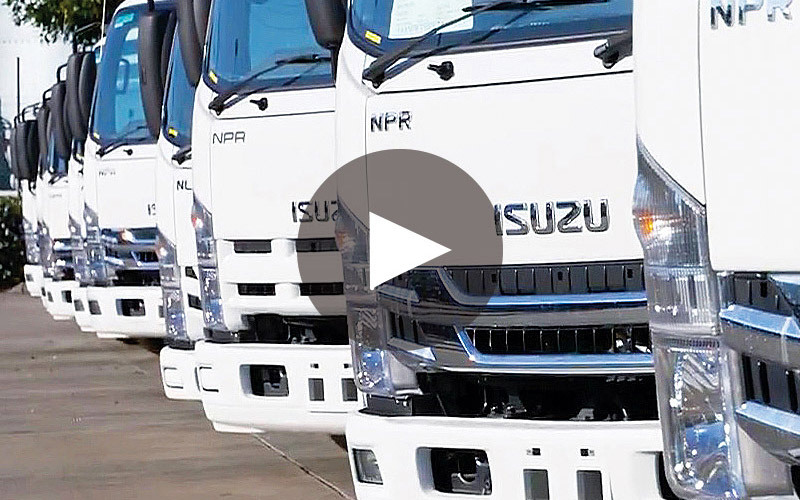 We’ve streamlined the entire procurement process for individual purchasers through to fleet management organisations. The old days of endless communication between several organisations are over. 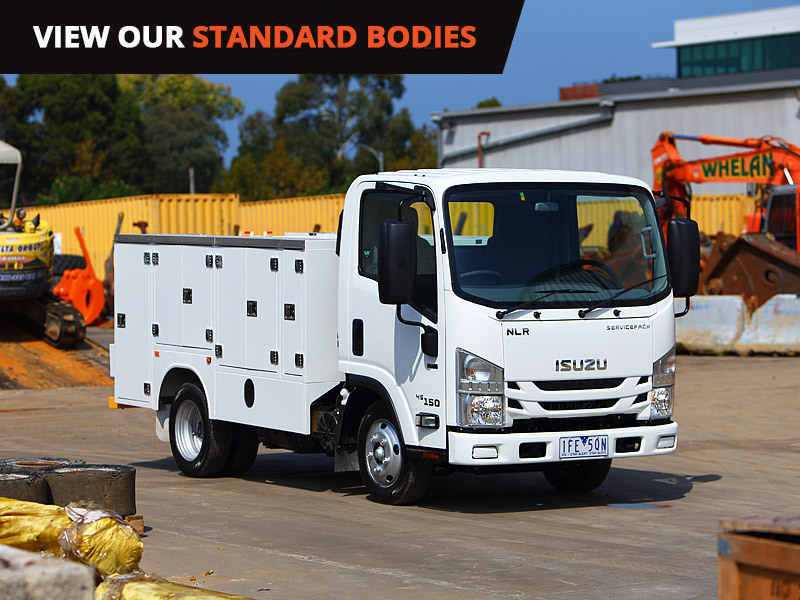 We are your service body partner to the extensive Isuzu dealer network. 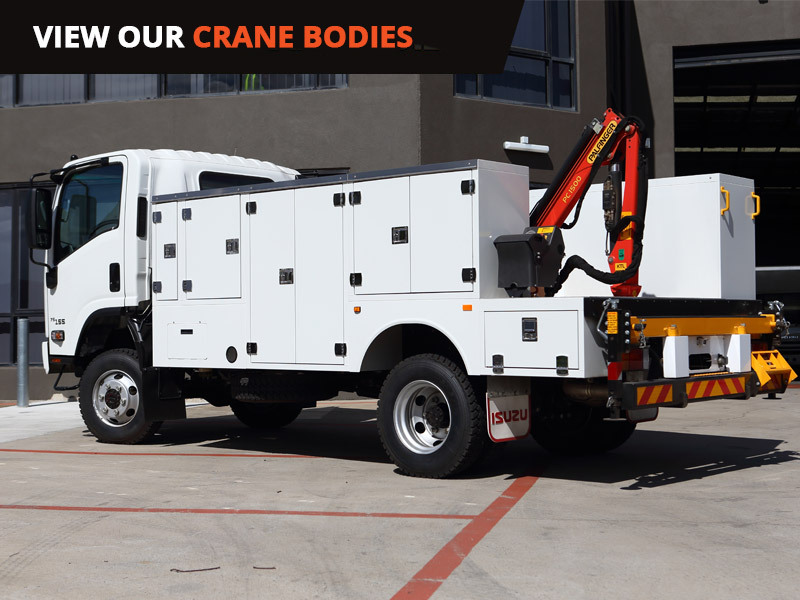 We know the importance of setting your vehicle efficiently to suit your daily work requirements, so we have designed a range of accessories to complement your service body. 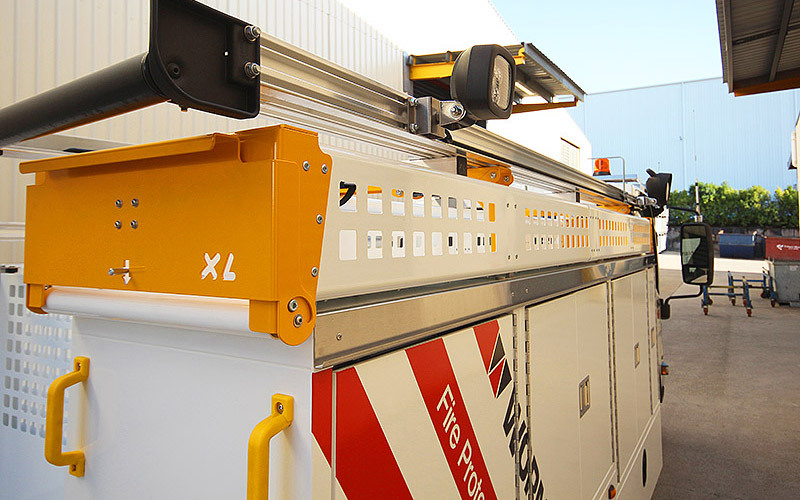 Our OHS-appropriate and user-centric features are the product of 25 years of design innovation and refinement. 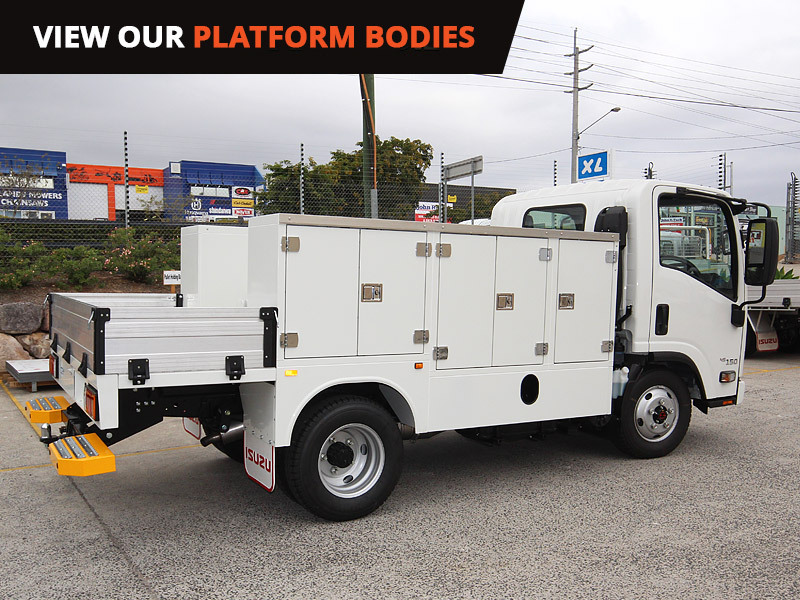 Since 1991 XL Service Bodies have been designing and manufacturing service bodies and are an Australian market leader. 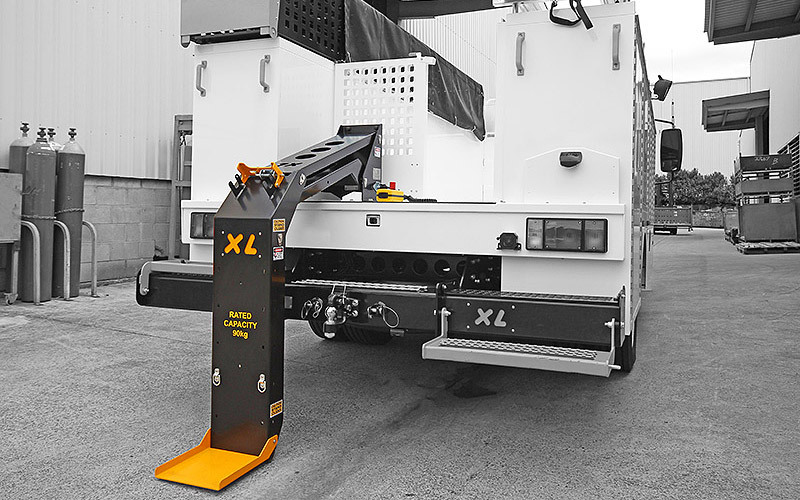 As an arm of XL, SBA’s service bodies have an impressive list of PHS-appropriate and user-centric features.